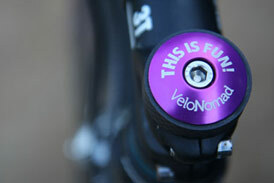 VeloNomad: the website for cycling holidays and adventures. But it’s not just holidays: you’ll find sportive guides, mind-boggling-no-BS product reviews, nutrition info, training insights, recovery guides, where to stay when overseas, where to find bike hire shops, where to ride and loads of other useful tips and tricks. 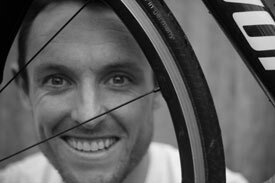 Join over thousands (yes, thousands) of others who get my cycling holiday tips, world-famous product reviews (it’s not just Google that loves ’em), product giveaways and lots more direct to their inbox, free. Cut through the internet information overload with expert insights and practical tips. No-BS product reviews. If something’s crap, I’ll tell you. First dibs on spots on our exclusive France cycling tours. Add your email in and I’ll point you in the direction of the best articles to get you started. 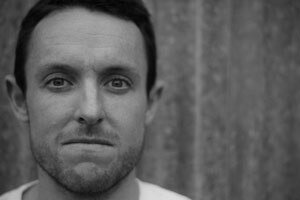 Cycling holidays, reviews, training, in-depth articles. Get started on Velonomad using the jump-in points below. Have fun, I’ll be right here waiting if needed. There’s information everywhere, so cut to the chase with my expert & actionable how-to handbooks. 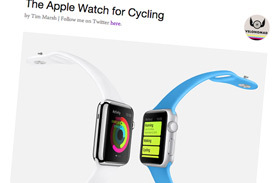 Thousands of people rely on my no BS, 100%-honest-to-God cycling product reviews. 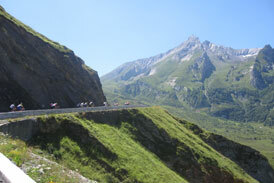 Watching the TDF, taking your bike, insurance, Etape, Marmotte, campervans and LOTS more. Think you can do Etape and other epic sportives without training? Bzzzzzzzt, wrong! 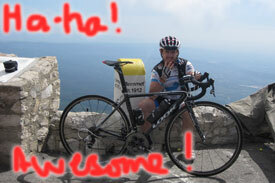 Tweet your mates from the Alpe D’Huez and inspire fits of jealousy? Find out the best way. 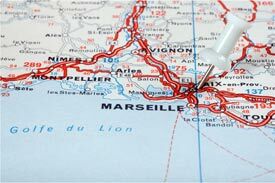 Prepaid SIM cards for France and the EU: easy to use, calls/text/data and ready to use. Stretching, self-treatment, fuelling and more. 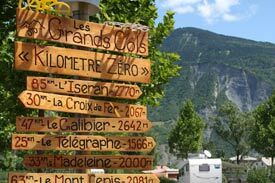 The how, the what and the why: Etape, Marmotte, Haute Route and more. Video reviews, videos, podcasts, interviews and more. 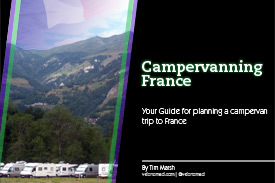 Ebook guides, musettes, Prepaid France and EU SIMs and more. Bored? Alt-tabbing at work? Dig in here and browse all the articles. 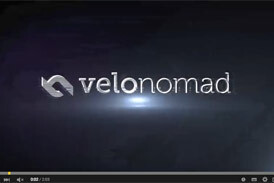 Who and what is Velonomad, contacts and more.